Food & Wine - I’m in! Any more fans of it? 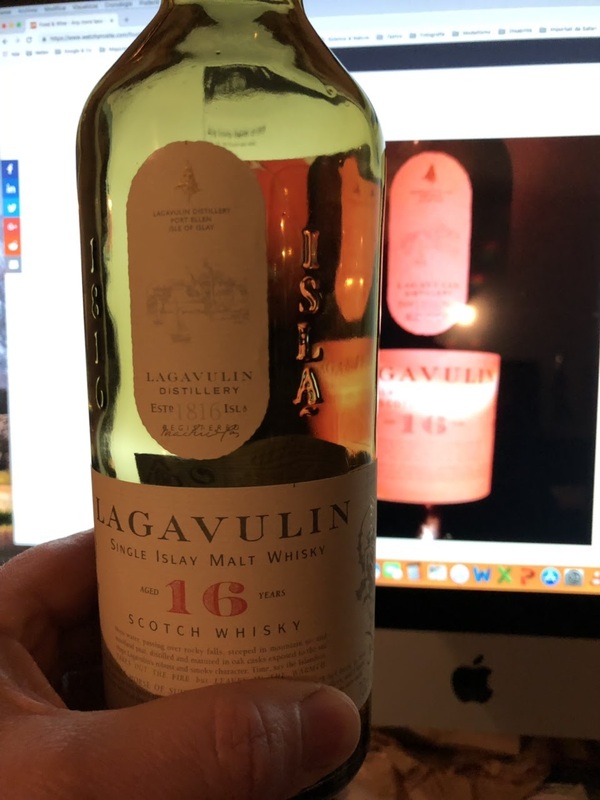 but then i discovered the Lagavulin 8 years and i love it much more. But first The Distiller's … or another 16 first again ? very smokey....! would strongly suggest to try the 8Y, LE. Cheers, A. But is it as sweet, malty as the 16 year old? More smoke/peat is fine for me but the sweetness is also important. The Destiller's Edition has more malt/sherry sweetness, I read. Ans let's not forget; at that price it ja an amazing value for money. Looks like a tasty dram to start the new year with! Above my budget for buying to try without having had a tasting first. The Laphroig is just in that budget 😀. Thank you for the tips. I will surely try the Uegedeal and the 10.